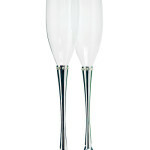 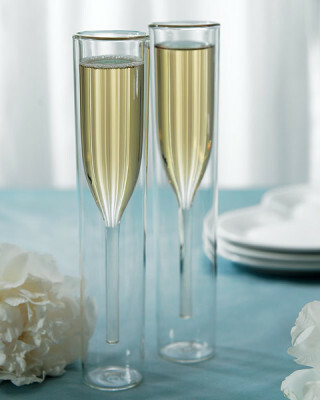 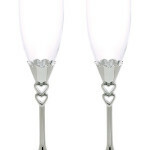 Champagne has always been associated with celebration, so it should be served in a festive flute. 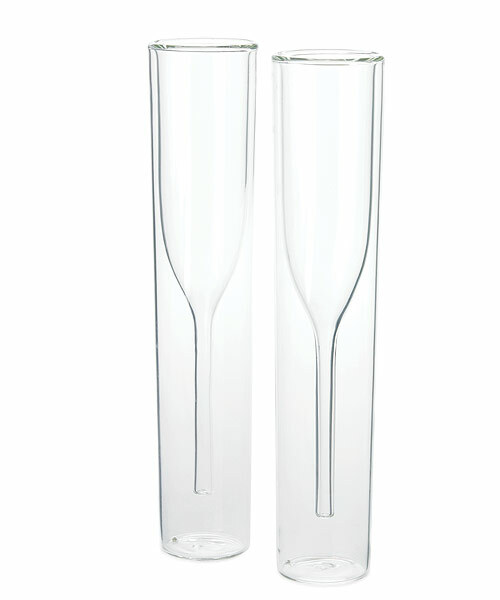 The double walled design ensures the bubbly stays crisp and cold, sip after sip, and remains condensation free. 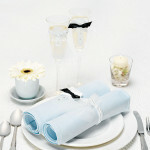 This beautiful concept is not only practical but a real conversation piece. 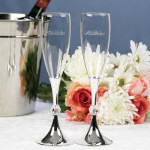 Modern elegance is achieved in this must-have item. Cheers!